Modern, 'boutique'. Not too far from the airport. Quick, friendly check in and out. A comfy clean room, a few refreshments available in the lobby. Hotel near shopping centre and market eateries, bars etc. Free wi-fi. Quietness is encouraged but some late night noisy revellers this time! We had another comfortable stay. The room was nice and big. Bath and shower facilities. Good wi-fi connection. Free breakfast menu is nice with Asian food and typical 'American' with French bread toast, eggs, bacon coffee and fruit. About 10 mins walk to the river cafes etc. This time there was a lot of bird noise into the night and from early morning as they roost on a nearby tower! We had another comfortable stay. The room was nice and big. I eventually got a good wi-fi connection. Free breakfast menu is nice with Asian food and typical 'American' with French bread toast, eggs, bacon coffee and fruit. About 10 mins walk to the river cafes etc. One irritation though was the location of the plugs in the room, a couple were blocked by the bed and others also hard to reach. We had a comfortable stay. The room was fairly big, good wifi connection. One small thing, the aircon was directed at the bed which left the TV and sofa corner rather warm. Free breakfast menu is nice with Asian food and typical 'American' with French bread toast, coffee and fruit. About 10 mins walk to the river cafes etc. Overnight stay before catching an international flight the next day. Good location. Spacious clean room. Breakfast a bit on the small side. Would recommend. Stayed 6 nights for holiday and loved the property ambiance (French colonial former Embassy of India). Once you understand the location, you can easily walk to many tourist attractions, the Mekong, great restaurants (such as Lao Kitchen), shopping (at Talat Sao Mall where there's everything you could possibly want), the morning market, and so many lovely shops (such as Kanchana Boutique). Day Inn staff are great. Professional, pleasant, and helpful. While many business travelers stay there, we felt at home as tourists. We highly recommend the Day Inn and would definitely stay there again! Friendly helpful staff. Location in heart of city. 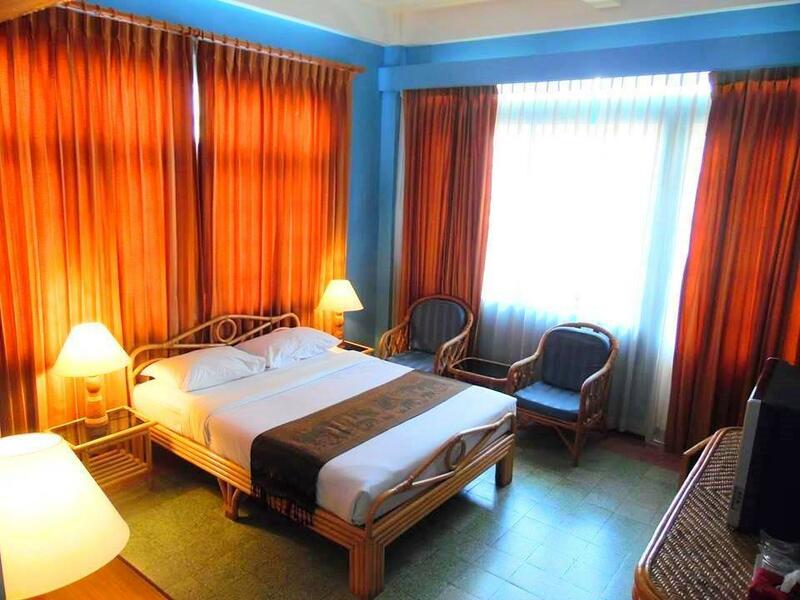 Quaint and comfortable room. 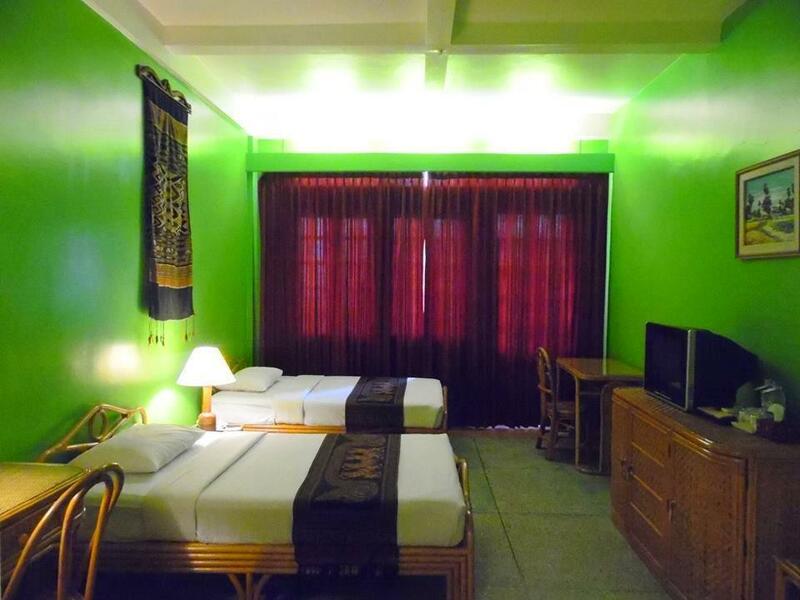 Built in French colonial style building renovated and well maintained. Staff was very helpful and accommodating. 15 minutes to airport and yet in city Center most places of interest in walking distance. AC didn't work properly and it was 42 degrees outside. Staff were cold, refused to give me a glass of wine as 'the other staff' weren't there. Disappointing. Stayed for three nights and really enjoyed it. Short walk to the night market and the river and everything else. Friendly staff. Comfortable bed. Colourful rooms. Great water pressure in the shower. Day Inn is in a quiet area but walkable to most places. The staff does not have a great command of English but we were able to make ourselves understood. 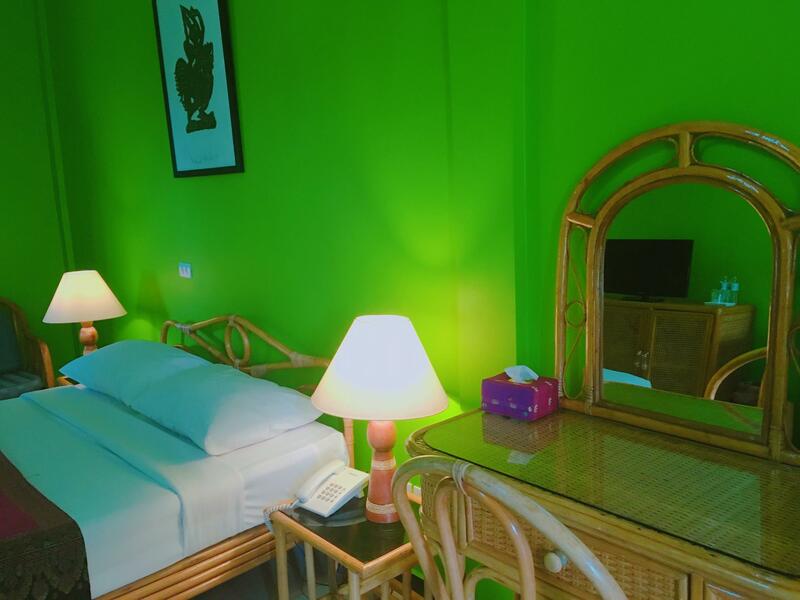 It is always very pleasant to stay at Day Inn Hotel as the room is spacious and totally Lao-French style which you would definitely enjoy. 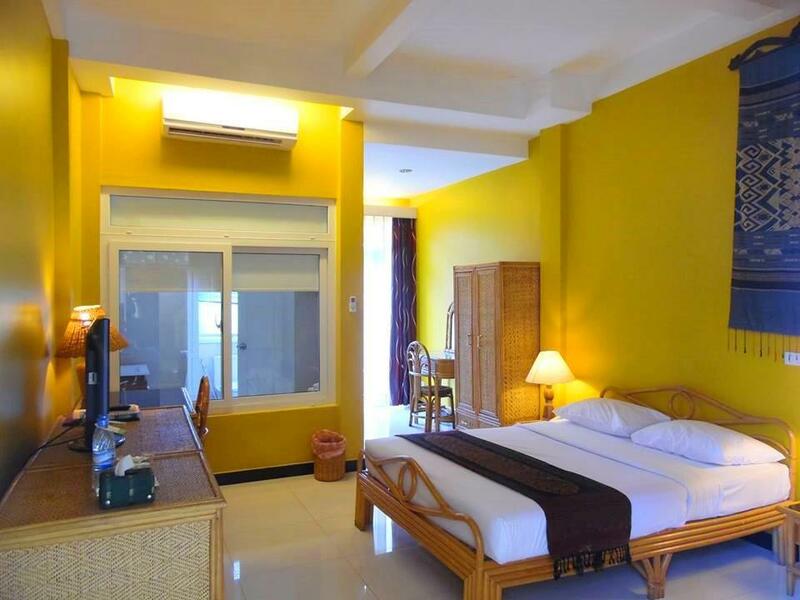 The room is spacious and good for both business and holiday. The building is french colonial architecture, used to be an Indian embassy. สถานีขนส่งเวียงจันทน์ - ระยะ 0.72 กม.